Mee Mee's Creations: Winner Announcement Here!!! 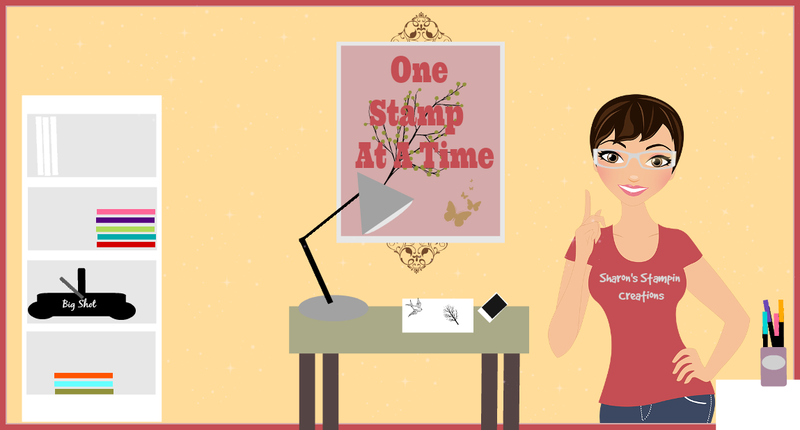 I am here to announce the winner of a set of Mary-Cardz TV Stamps from Julie's Blog Anniversary Blog Hop. The winner gets to pick which set they want. Thank you everyone for celebrating Julie's Blog Anniversary with us. Love these box cards. I made the tea time for my mom and the floral for my mother in law. They both love the cards. My mom is going to put hers in her china cabinet. Congratulations Nannie Leslie!! Just send me an email to anmeron @ charter dot net, letting me know which stamp set you want.